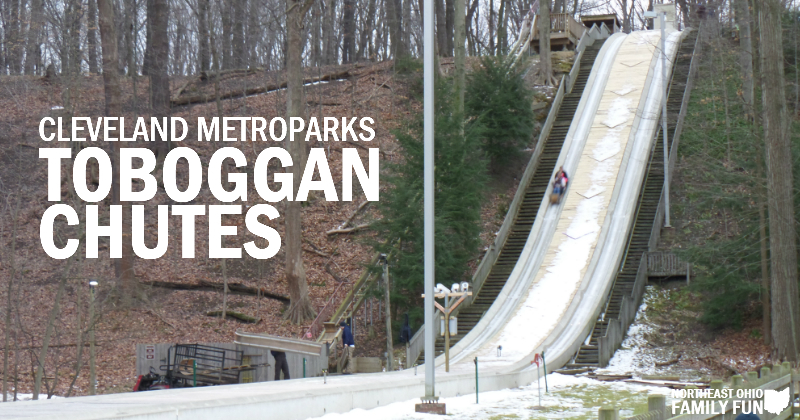 The holidays are in full swing with tons of family events you won't want to miss! Bethlehem Hills Christmas Light Park located in Chesterland is a new drive through display and they are offering 24% Off Admission. Find Out More. Discount tickets to see Daniel Tiger's Neighborhood LIVE in Cleveland. This would be a fun Christmas Present. Check Out Our Ultimate Holiday Guide! Christmas Events this Weekend – Including Christmas parades, tree lightings & festivals, holiday markets, sleigh rides, and Christmas crafts! Tuba Christmas – Enjoy Christmas Music performed entirely by tubas. 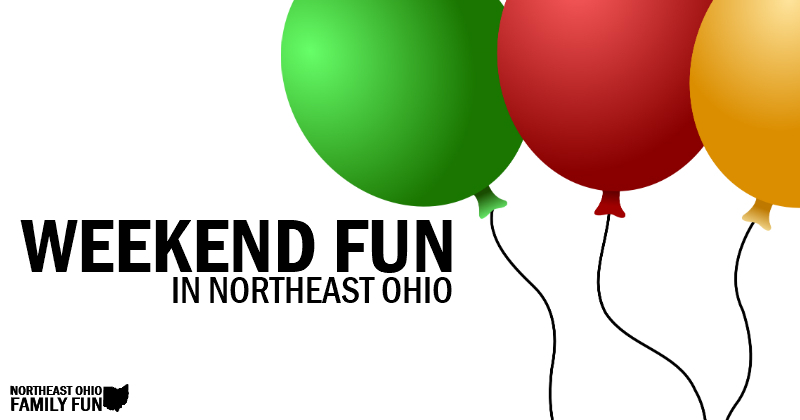 There are various events happening throughout the season, including the event happening in Akron this weekend! Breakfast with Santa – Santa Claus is coming to town….and he's hungry! We've got details on 12 different places you can eat with Santa this weekend. Pictures with Santa – Santa is coming to town — All over the town actually, AND we've put together a long list of where to find him! Our huge photo ops list includes locations for all the kids, pets, and several special calm and sensory-friendly locations too. 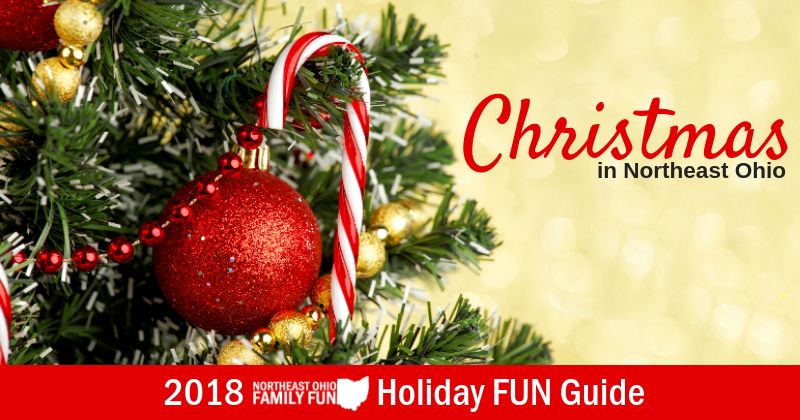 Live Nativity – These reenactments can be found all across Northeast Ohio and they really make the first Christmas magical. There are four different locations to choose from this weekend. Christmas Trains – Details on all the places you can go to ride trains and see model train displays! Nutcracker Ballet Performances – All the info on where to see the Nutcracker Ballet this season. Get your tickets before the sell out! 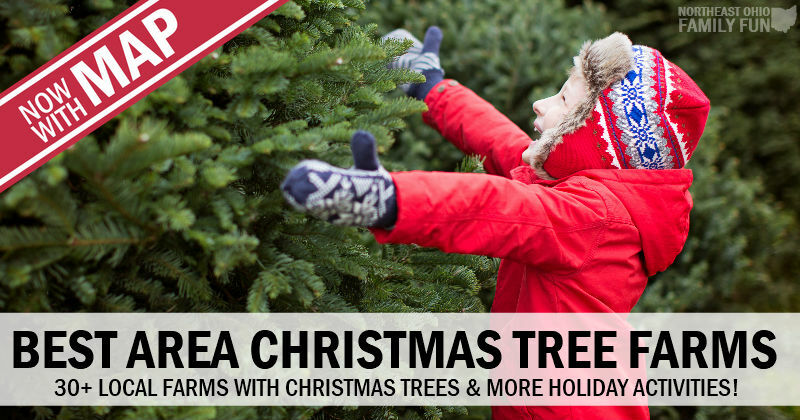 Take the family out to one of these local Christmas Tree farms for a day of fun to choose and cut your own Christmas tree. Many of the farms offer special services (Wagon Rides, Hot Chocolate, Shaking, Baling Trees, etc). 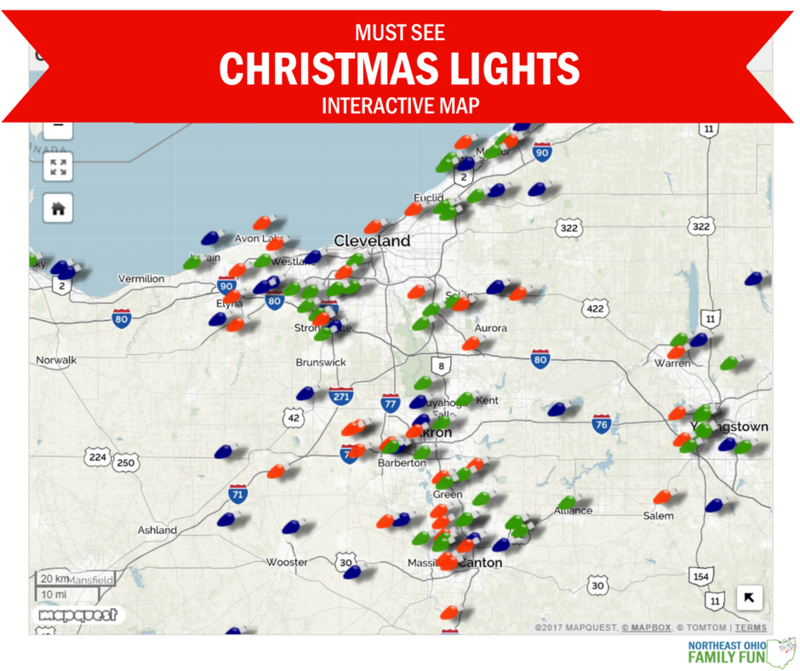 View our list of Northeast Ohio Christmas Tree Farms to find out more. The list of Amazing Christmas Light Displays is growing more and more each day. Many thanks to those who have emailed to let us know about new displays to add. We've added a map to make it even easier for you to plan your driving routes! FREE Bedford Falls – Fun at the library! 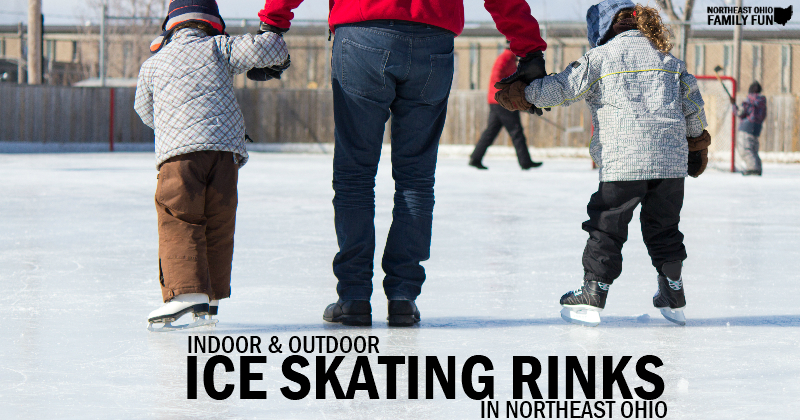 Lot of great places to go Ice Skating, including the festive outdoor rinks as well as the indoor ice arenas.